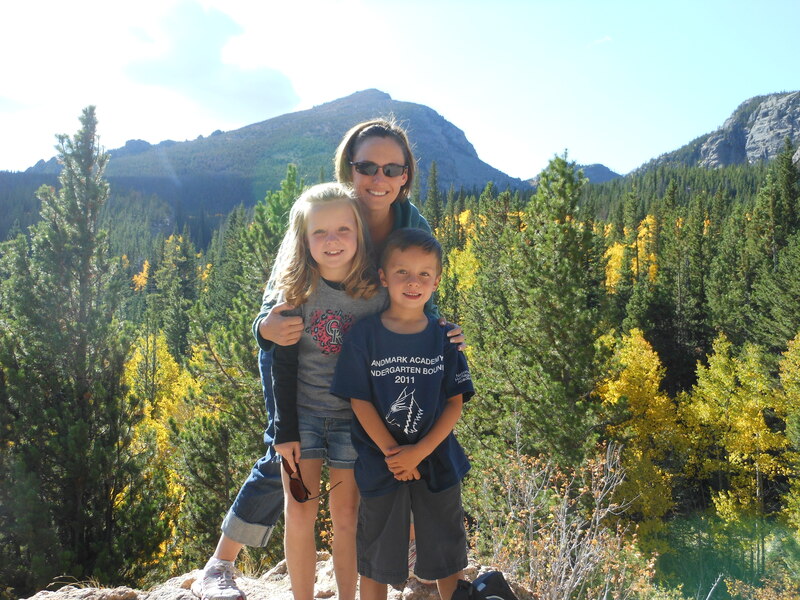 I LOVE teaching, so much so that after I quit teaching Kindergarten, moved my family to Colorado to be a stay at home Mom, I still couldn’t stay away. Every Fall I’d see the teachers at the local school getting their classrooms ready (my hubby is a teacher too) and I’d feel this pang of jealousy rise up inside of me. I’d want to intervene and tell them how to set-up their rooms, arrange bulletin boards etc. Lucky for me, my husband is a typical male and those things don’t appeal to him so I am his classroom designer when he wants help. Still, I wasn’t satisfied. I adored being home with my 3 year old and Kindergarten student at the time, but that need to teach a group of kids wasn’t met by my two sweeties. For that reason I decided to open and run an in-home preschool. I have 48 adorable kiddos that come to my home 3 days a week for a few hours to attend preschool. I LOVE it! I get to teach and be an involved Mommy. What could be better? Now I’m in my sixth year of teaching preschool and my own kiddos are in third and fifth grades. So why do I blog? So often people ask me for ideas, crafts etc. to do with their kiddos. Like I mentioned before, I LOVE teaching. I figured, why not share what I’m doing with my little ones at school with the world? I also like being crafty so occasionally I’ll share fun things that I do for me and my home with you! Hope you enjoy it! Hello! I just found your blog and love it! Boy, do we have a lot in common! Please feel free to contact me if you would be interested in collaborating together! I checked out your blog and yes, we do have LOTS in common! I would love to work together on something sometime!